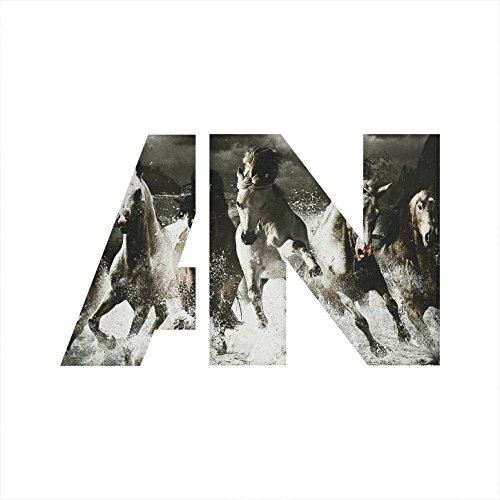 AWOLNATION, "Hollow Moon (Bad Wolf)"
April 20 @ 11:22 p.m.
April 15 @ 7:50 p.m.
April 12 @ 4:12 a.m.
March 31 @ 7:04 a.m.
March 28 @ 1:46 a.m. I fu#*ing LOVE this song! MOREMOREMORE!! !